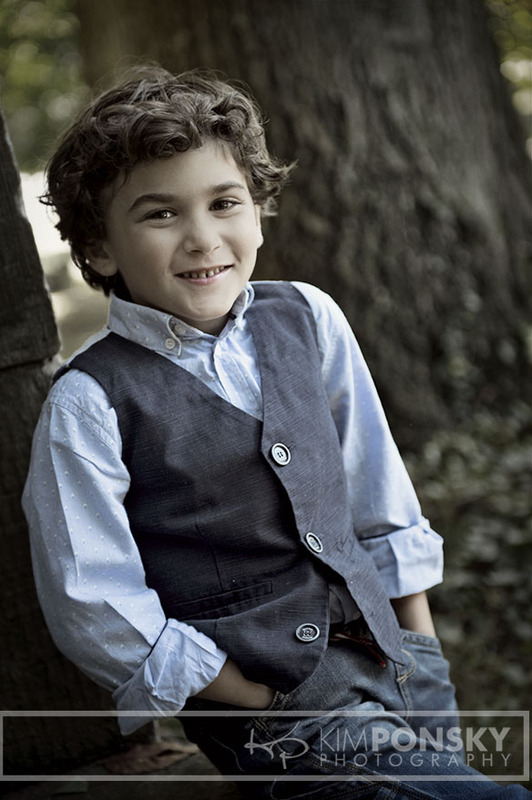 It’s always a good idea to bring the kids in for updated photos! 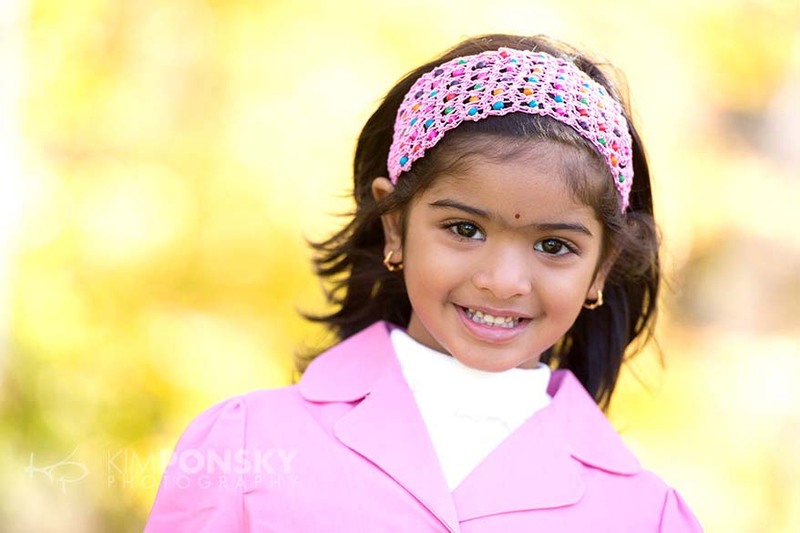 We so often think to capture our little ones when they are babies and toddlers but besides the cookie cutter school pictures we let photos slide as they get older. 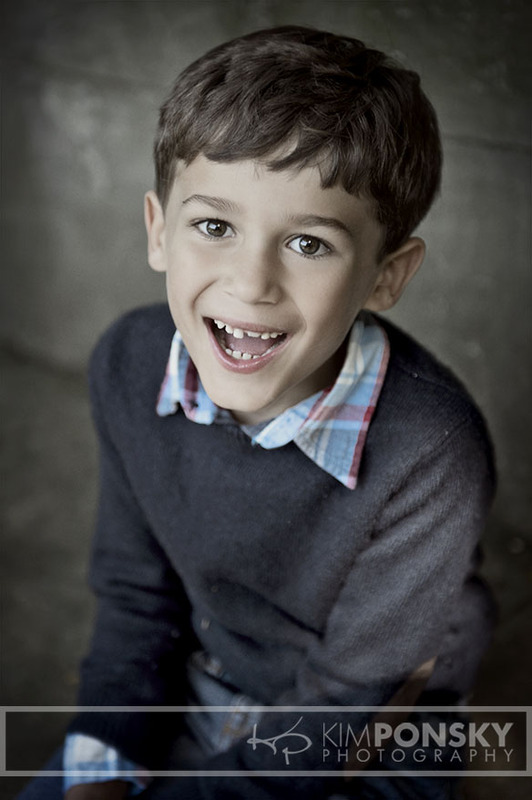 Life gets busy and the kids grow up so quickly but our photos can help you hit pause. 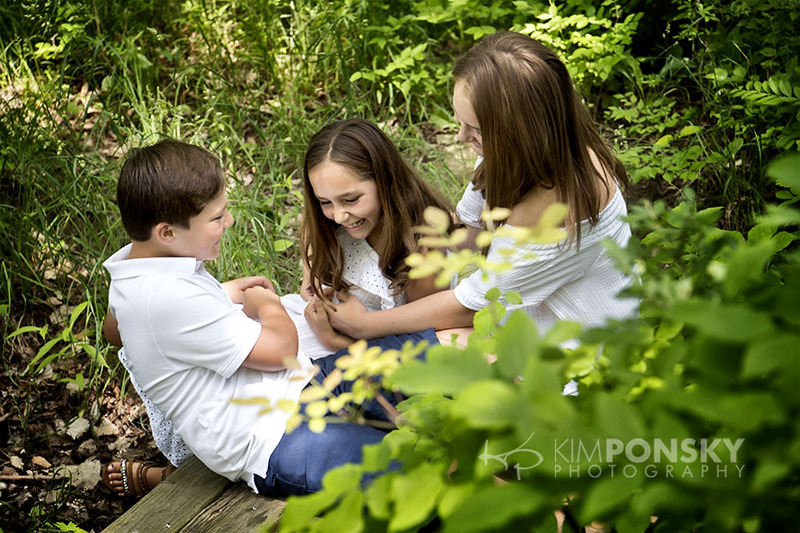 These three came in to the studio recently and we headed outdoors to snap a few shots. 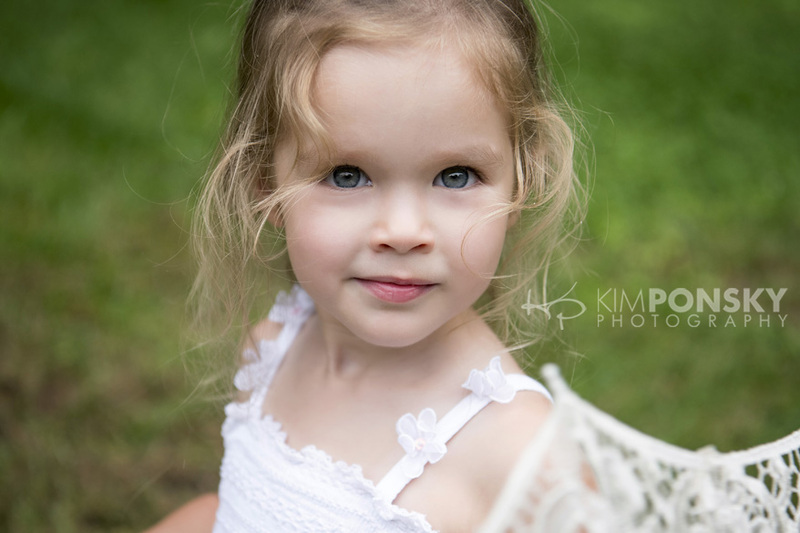 All we needed was a beautiful day, cute kids, and a few minutes to work our magic! 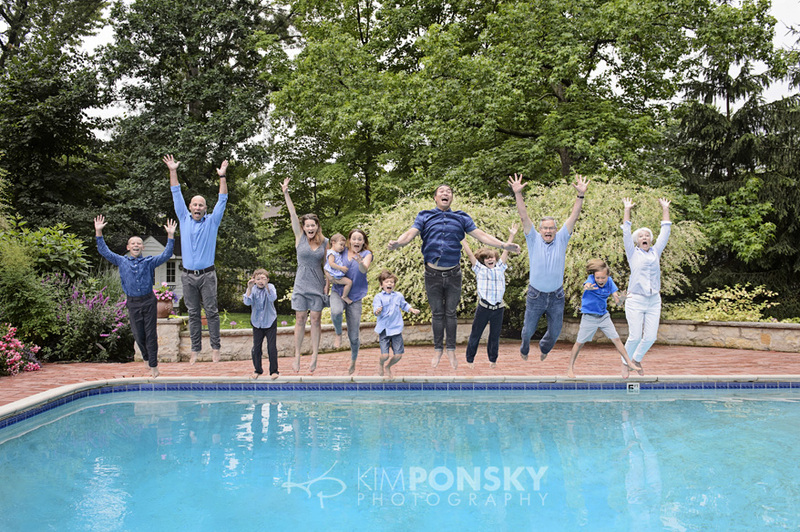 And voila…these beautiful photos will forever commemorate this time for this fabulous family. When we look at these images we see a happy, great looking bunch and sure, their outfits are on point, but when their family looks at these photos they see so much more. They will remember the day they came in and everything that occurred that morning while they were getting ready but they will also look back at this moment in their family’s timeline with great joy. 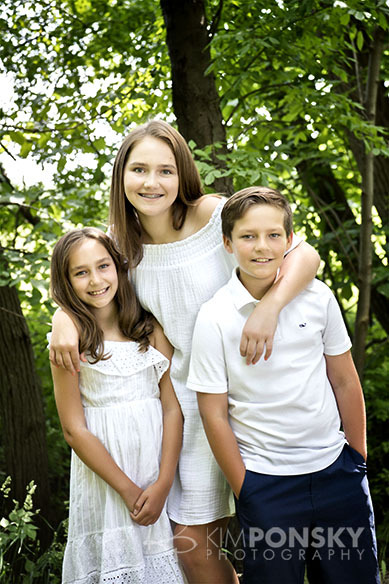 Summer is a great time to bring the kids in for photos. Give us a call to get on the schedule…216.229.PICS (7427). 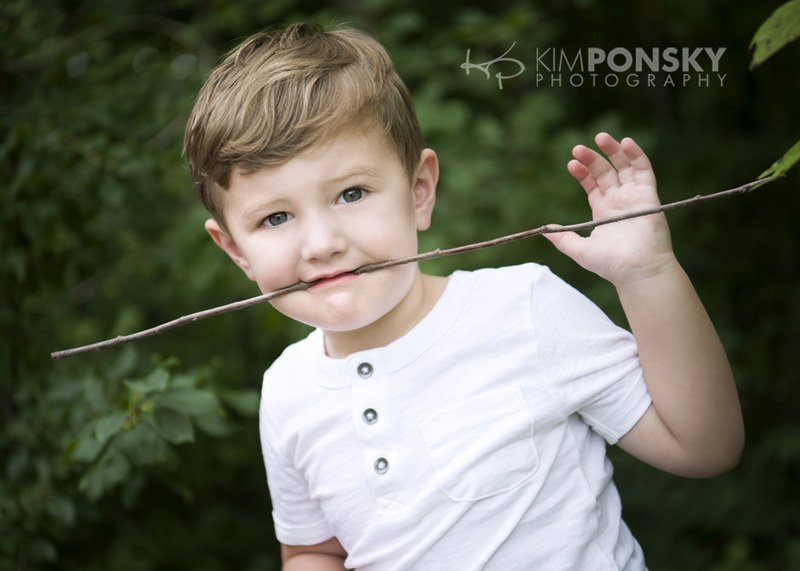 Schedule a summer photo session at Kim Ponsky Photography. 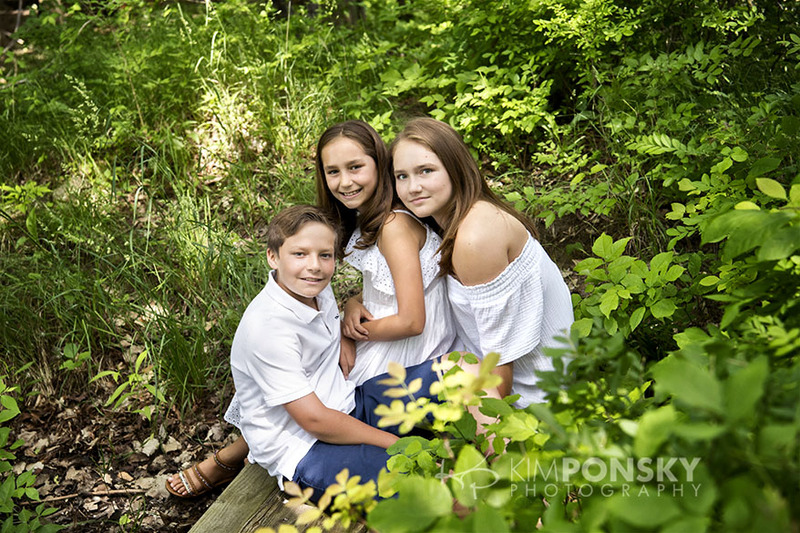 Brush up on Summer Safety with Jessica Zuikk, the Cleveland Mommy RN, at Kim Ponsky Photography on Saturday, June 9th at 10:00 am! Our Parenting Series with Jessica Zuik (The Cleveland Mommy RN) is continuing this summer with a class on Summer Safety. We’ll chat about everything from bug bites to first aid for bumps and bruises to pool safety and much more. Join fellow parents for an open discussion with a professional on how to keep your kids safe this summer. Jessica will go over prevention strategies and what types of things you can treat home versus when to seek medical attention. It’s a great topic for new parents and those who just want to brush up and be prepared. The cost of the class is $30. 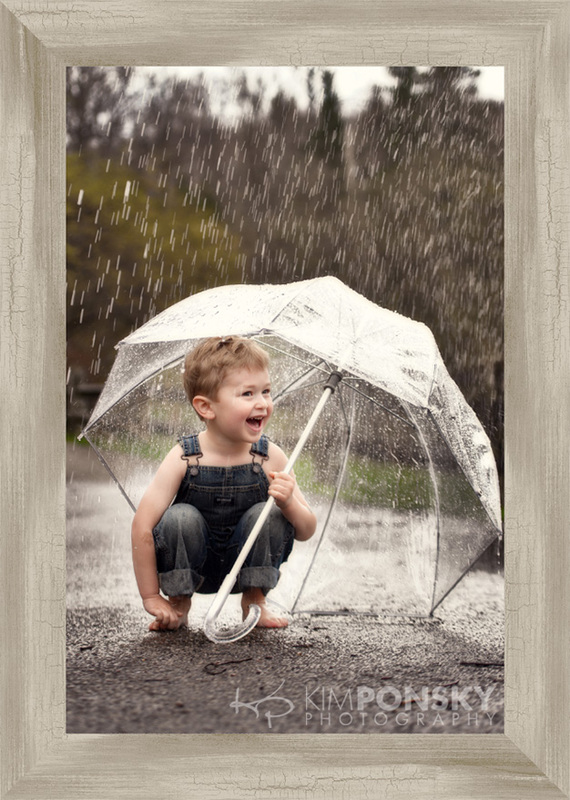 Splashing in puddles on a warm spring day… not much else can come as close to capturing the carefree whimsy of childhood. So roll up your pants, or step into a pair of rain boots and come play with us in the rain!! 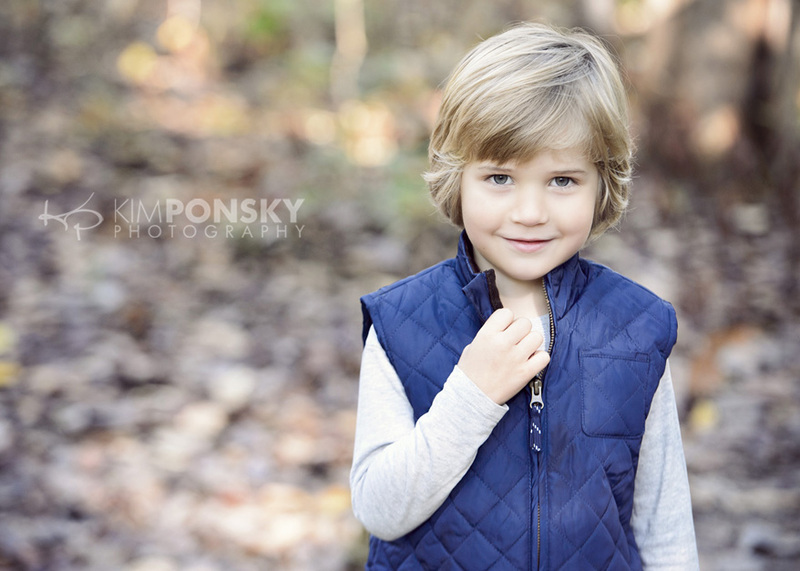 Don’t fret the forecast… we at Kim Ponsky Photography will take care of everything… even the weather. We know that when you make the decision to invest in your family photography it means a lot to you… we take that seriously. But what are we doing? Why is it an “investment” at all, when you could so easily hand a friend your iPhone on a pretty day and get the “same thing” for a simple thank you or a glass of wine as payment? The same reason we discuss the session before hand, discuss your plans, wants/needs & preferences during & after the session, and spend the days or weeks following your order processing your images… Because the actual act of capturing the image is only the beginning. We want the images… the final product… to perfectly fit into your life. You didn’t hire us to simply post to Facebook and flip through images on your phone. You wanted something more, and that’s what we continually strive to deliver. While the pictures are of your children… the images themselves are our babies. We want them heading out into the world looking their best, performing to their potential, and impressing everyone they come in contact with. In order to achieve that, we spend hours… (yes, hours!) retouching, tweaking, and finishing each photo until they are each just right. Presenting them as a grouping? Then it’s up to us to make sure that the sizing, cropping, color and contrast blends seamlessly from piece to piece. 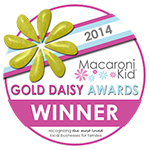 We all absolutely adore what we get to do… and we take it seriously. And we take it seriously because we know it is important to you. These photos of this crew of brothers is an example of how the image right out of the camera wasn’t the finished product. 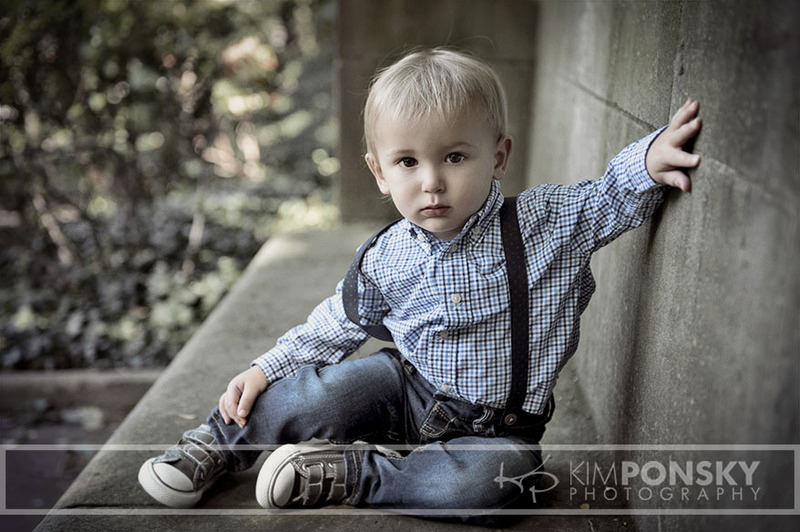 Dressed in sweaters, vests, and baby suspenders, how could I not bring out an old-world feel to the images?? 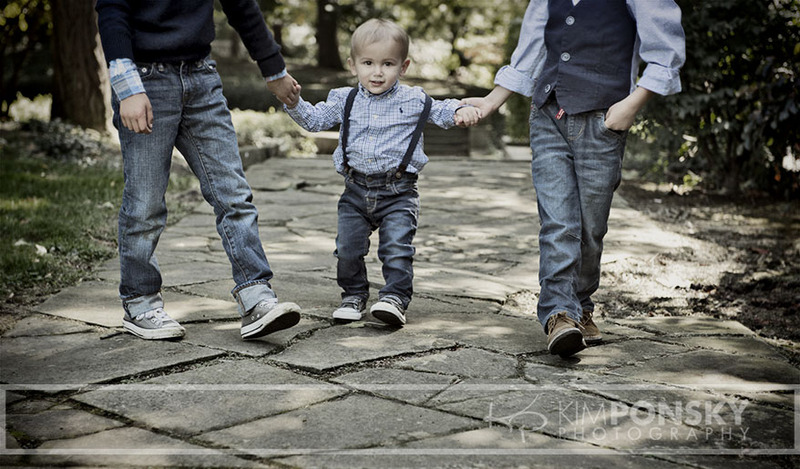 I don’t know if the boys’ mom will select these images, or even this finishing… but to me, these images are all grown up, and ready for the world.